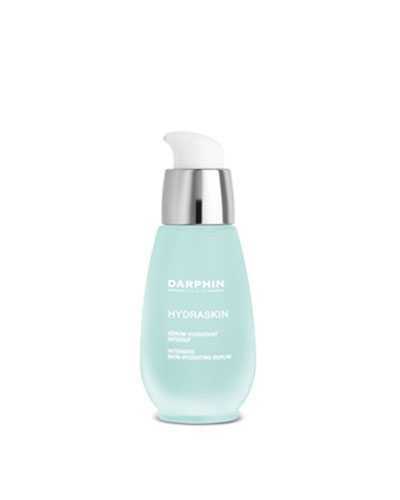 Darphin is a French luxury skincare brand founded in 1958. Formulated with natural ingredients and pure essential oil, Darphin provides skincare solutions such as anti-aging, hydrating, nourishing. 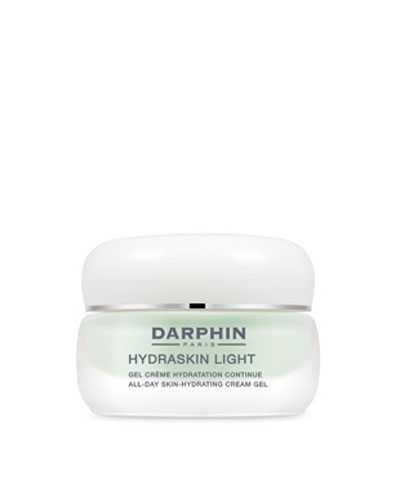 Here you can find a wide range of skincare products of Darphin. Click and discover it!